While recycling programs are often touted to the public, the true numbers are abysmal. Sustainable waste management programs would benefit from today’s consumers participating fully in waste reduction and recycling programs. More than 80% of urban waste should end up in recycling plants, but less than one-fourth of the garbage makes it to recycling facilities. 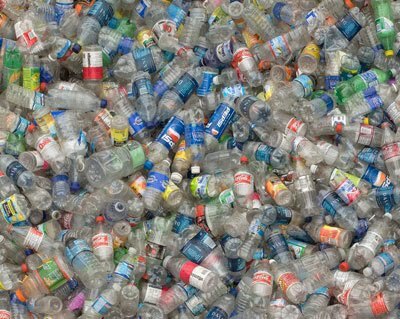 And for every one plastic bottle that’s recycled, another four will end up in a landfill. With recycling programs popping up in cities and throughout college campuses, there are many compelling reasons to recycle. Although youthful consumers and students demand more environmentally friendly products and packaging, the piles of trash don’t lie. While 69% of surveyed college students supported increased trust of companies that deliver more environmentally sound products, people over 40 are 10% more likely to recycle than younger populations. But recycling is clearly worth the effort, with an extremely high return on investment. If you recycle just one aluminum can per day for a year, you’ll save enough energy to power your television for four hours a day for six months. The rewards of recycling are high! There’s a lot to be done, but education, engagement, and consumer action is the first step. Check out this infographic for more information about the current state of recycling.